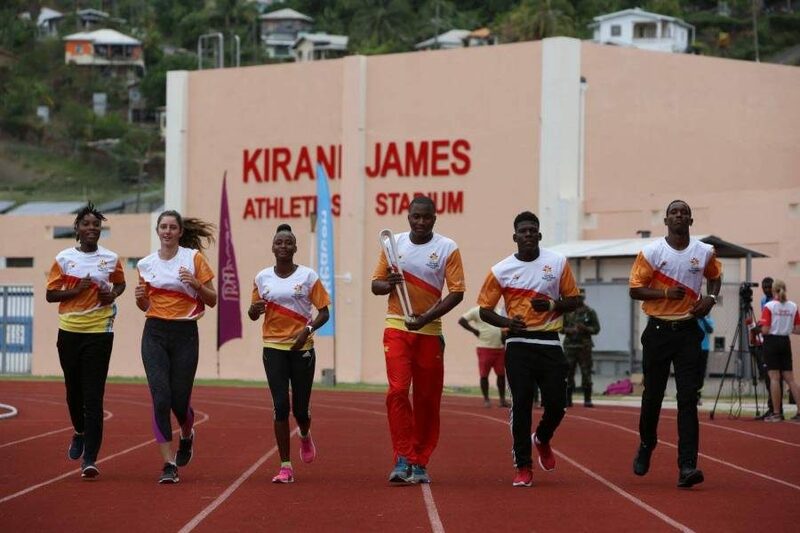 The Queen’s Baton arrived on the Spice Isle on Tuesday, 1 June and received a warm welcome from Governor General Dame Cecile La Grenade, members of the Grenada Olympic Committee and other Commonwealth Officials. Saint Lucia’s Fortuna Belrose, Regional Vice President of the Commonwealth Games was very excited to be in Grenada. According to Belrose, the Baton represents “humanity, destiny and equality.” The baton spent the previous 4 days in neighbouring Trinidad and Tobago, arriving there on Sunday, 28 May. Her Majesty the Queen started the countdown to the 2018 Commonwealth Games, launching the baton relay at Buckingham Palace on 13 March 2017. The relay will cover more than 200,000 miles over 388 days, before reaching host country Australia. 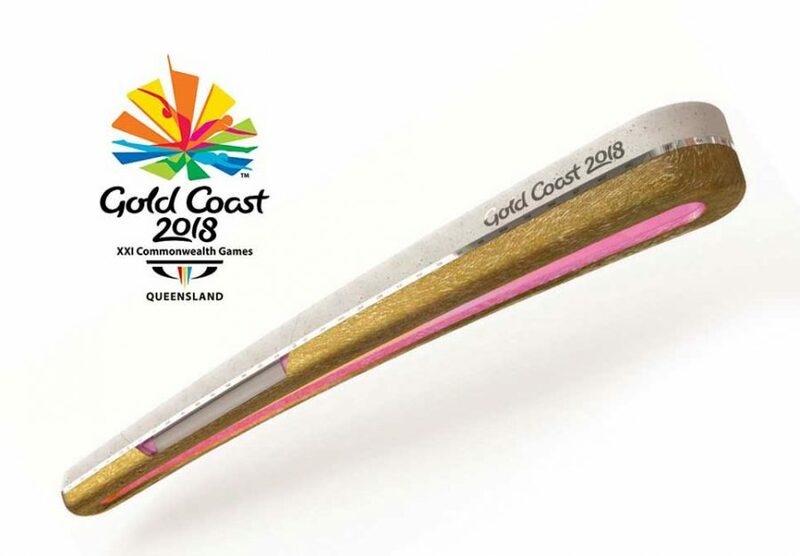 The Queen’s Baton travels every 4 years as a symbol of marking the commencement of the Commonwealth Games, which is among the largest multi-sport events in the world after the Olympic Games. The Commonwealth Games begin on 4 April 2018. General Secretary of the Commonwealth Association for Grenada, Veda Bruno-Victor, said there were many events carded for the relay. During the afternoon of Thursday, 1 June, celebrants escorted the baton to numerous sites in the south of Grenada, including Grand Anse Beach. The next day, the baton was taken to the Kirani James Athletic Stadium and then to the parish of St David for a road relay, from the St David Police Station to the Corinth Government School. Lucy Steele, Executive Committee Member of the Grenada Olympic Committee said, “it’s our opportunity once more to welcome the Queen’s Baton as it passes through the Caribbean.” Steele believes Grenada has a lot to offer, and mentioned the Junior Commonwealth Games scheduled for July in the Bahamas, when she will accompany the 6 Grenadian athletes competing. The Queen’s Baton left Grenada on 2 June for St Vincent. This will be the 4th time that island nation will host the relay.